Use your mouse to choose numbers and click the correct fields. At Sudoku, each tow, column and 3x3 section must contain the numbers from 1 to 9. You don't have to guess to solve sudoku puzzles. Every sollution is unique and logical. Checking numbers help you to figure out what to do. First look at ros and columns. And since every row must contain the numbers 1 to 9. there are many solving tips and algorithms. Try to figure out some by yourself while solving the puzzles. If you want to play 3D Sudoku games online you have come to the right place! GamesLoon adds new 3D Sudoku games every week. This is your game portal where you can find the biggest collection of free 3D Sudoku games online. 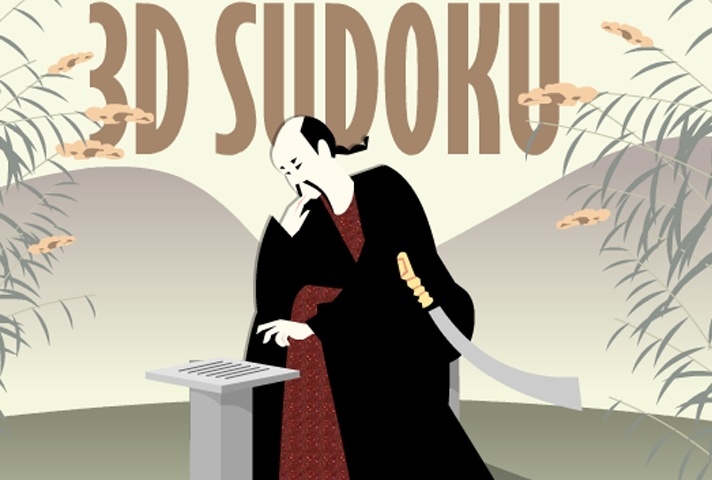 Do not forget to rate our 3D Sudoku free online games while playing!